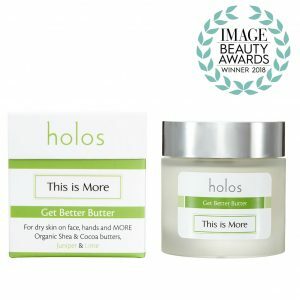 What “This is More” does is cut through the noise and tell you - YOU DON’T NEED A product FOR EVERY PART OF YOUR BODY, FACE, NECK, EYES, DECOLLETAGE. You can actually do it all with one. 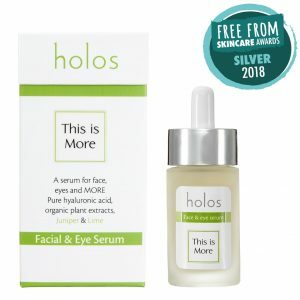 These products have multi-functions and multi-uses and so are multi-beneficial. 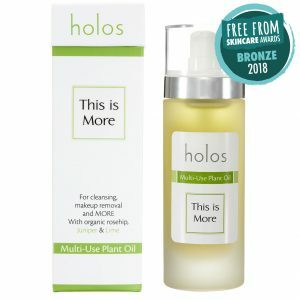 “This is More” is made with essential oils of Lime and Juniper! Lime and juniper are anti-bacterial, anti-fungal and perfect for sensitive skin.